Woot has a Black Friday week deal I think you might be interested in – Pixel 2 or Pixel 2 XL as low as $419.99! Now, these are refurbished phones, which is why you are getting such a discount. The Pixel 2 with 64GB starts at $419.99, then jumps to $459.99 if you want 128GB. The Pixel 2 XL starts at $439.99 for 64GB and jumps to $469.99 with 128GB storage. 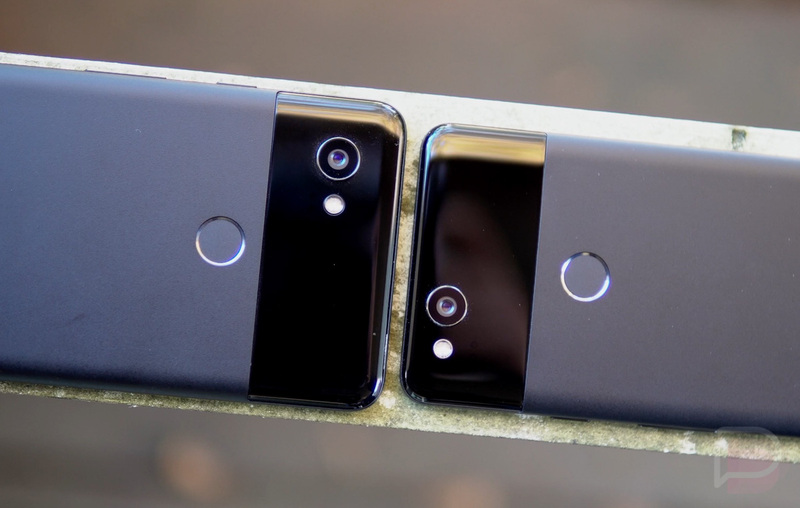 For the Pixel 2, Woot has Clearly White and Just Black version; the Pixel 2 XL is available in Just Black and Black & White. The listing says that these are the US unlocked versions that work on both GSM and CDMA carriers, which means universal connectivity in the US, including Verizon support. This deal only lasts for a few hours or until they sell out. I’d guess that they’ll sell out quickly. If you need to catch up before buying, our review is here.